Tinder cofounder and CEO Sean Rad has a new gig: Chairman of Swipe Ventures. Rad will be stepping away from the day-to-day duties as CEO of his popular app Tinder (for the second time) in order to run the newly announced investment vehicle. 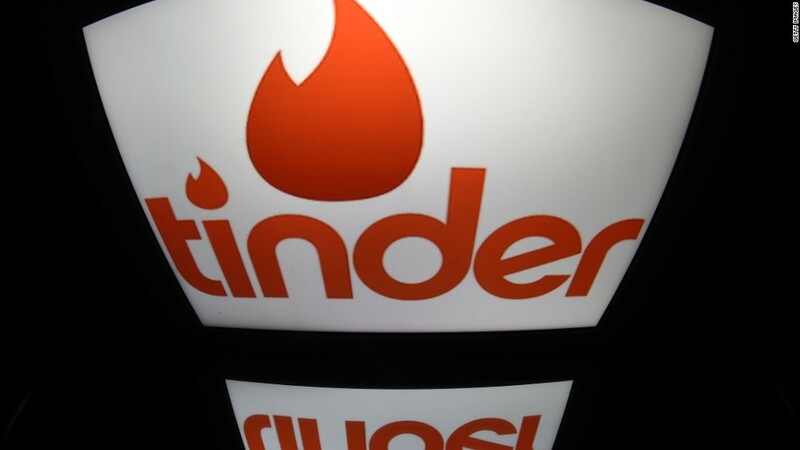 Swipe Ventures will be part of the publicly traded Match Group (MTCH), which is the parent company to Tinder. Swipe will be a way for Tinder to acquire, develop and invest in dating and social companies. That's something it's already dabbled in, acquiring two startups, Humin and Tappy, and investing in Hey! VINA. Rad will remain chairman of Tinder, but Greg Blatt will take the helm of the company, effective immediately. Blatt is also chairman and CEO of Match Group. "My new role allows me to continue to contribute meaningfully to the overall strategy of Tinder, while expanding Tinder's footprint through Swipe Ventures," Rad said in an announcement about his new role. Rad had rejoined Tinder as its CEO in August 2015, after being stripped of the title in November 2014.